Mother's Day is coming up. This year it is on May 10th, so don't forget! 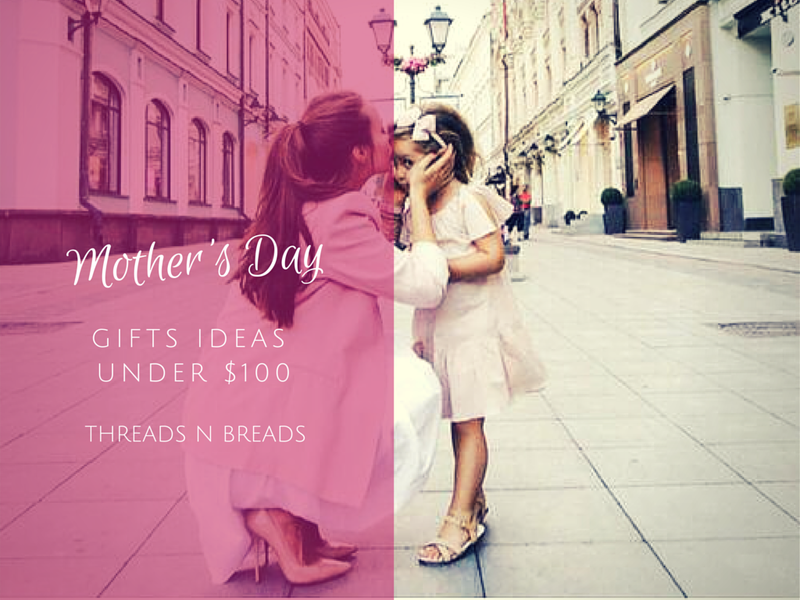 Now's the time to plan that Mother's day brunch with the family and here's some gift ideas for Mom under $100.